Corroborating all accounts from Tara Moss’ contact from earlier today, ABC’s 7:30 has reported an eye witness account of the Manus Island bloodshed. 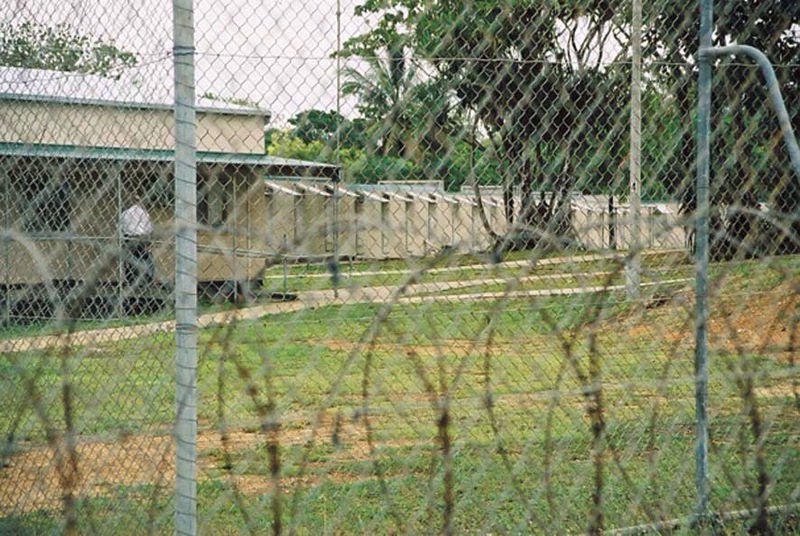 Compounding this injustice, the information comes after the ABC today revealed that former Sri Lankan military officer, Dinesh Perera is the operations manager of Manus Island detention centre. The witness has told 7:30 that guards freely allowed locals armed with makeshift weapons into the centre where they viciously attacked asylum seekers. Coming as no surprise, 7:30’s Liam Cochrane explains that the G4S guards do not let any media near the facility, as was previously exemplified by the reported removal of a SMH journalists’ camera and phone. The ABC was also threatened with arrest by local police in an attempt to prompt them to delete footage. Angry and violent G4S guards took turns assaulting their cowering victims, seemingly taking pleasure in their task. As for Reza Berati, the 23-year-old Iranian man who lost his life in the attacks, he was reportedly “hit with lengths of wood, with metal poles taken from beds and had his head or neck stomped”. We will not rest until Manus is shut down permanently. We will continue to fight for these innocent detainees who are living in fear every single day as a result of our own heinous system. Read the entire transcript on ABC’s website here. Tara Moss has since posted a statement on her website, taramoss.com with links to corroborate her entire original statement. You can read this in full here. This entry was posted in Politics and tagged ABC, auspol, australia, Manus Island on February 24, 2014 by leesalittle.